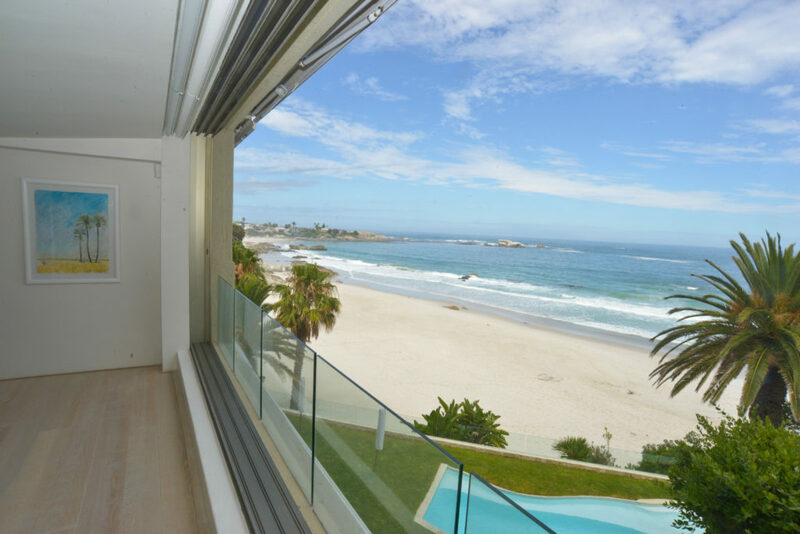 Step straight onto Clifton beach! 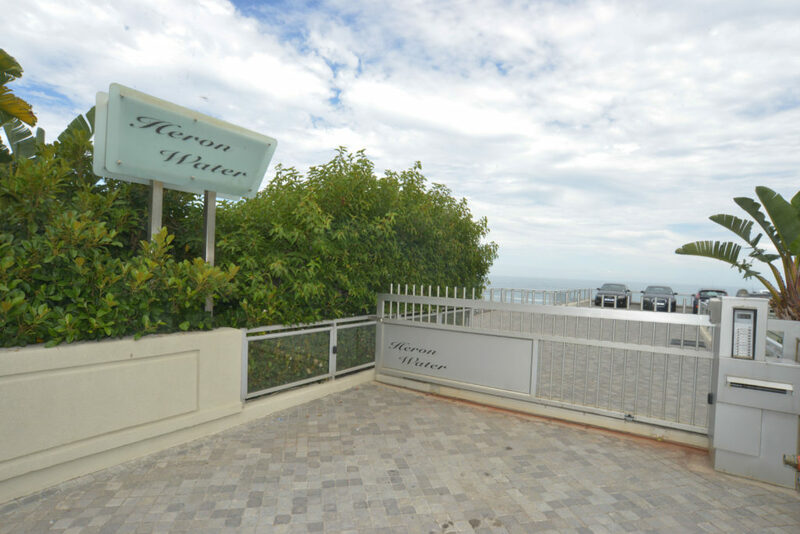 A lovely three bedroom apartment with stunning views of the beautiful Clifton beaches. 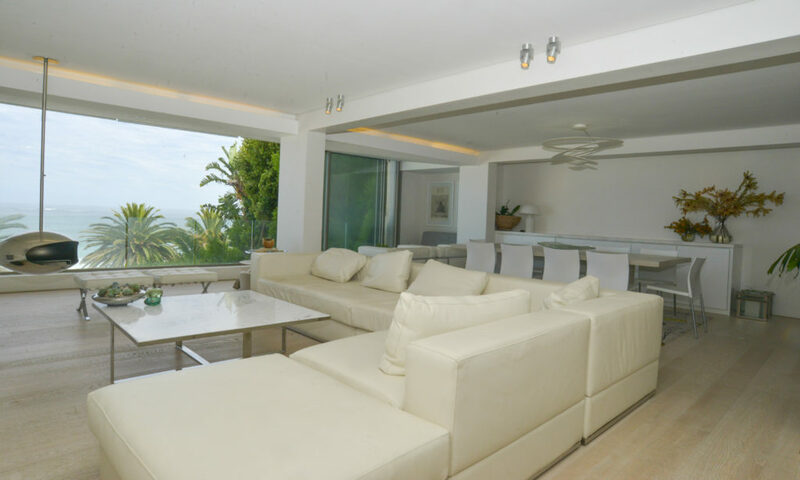 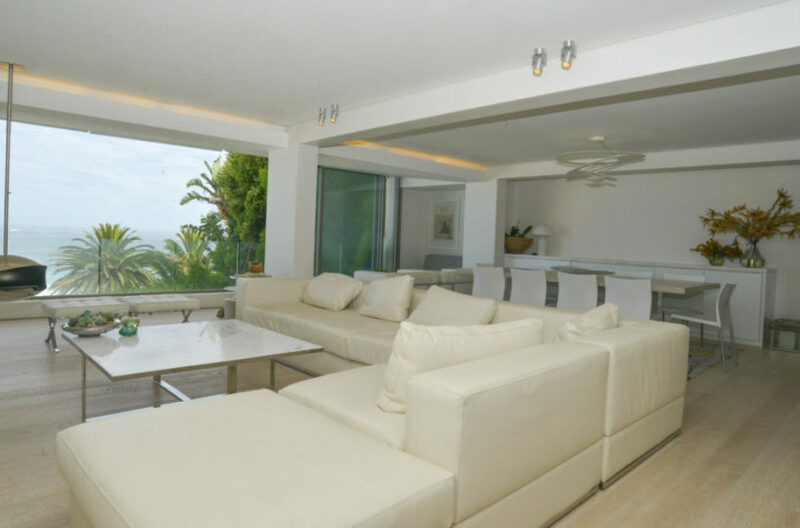 The apartment is bright with spacious open plan living looking straight out to sea. 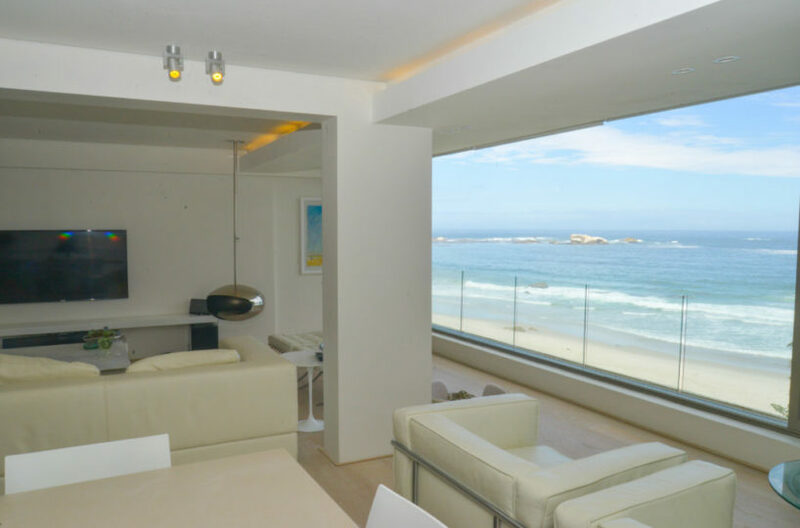 Large windows that can be drawn fully back give the sense of a wide open balcony. Sit on a comfy chair and listen to the waves while you watch the sun go down. 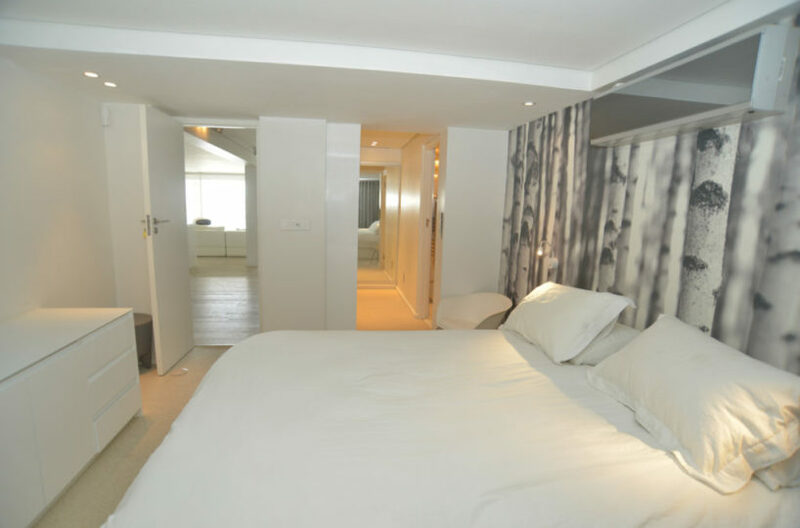 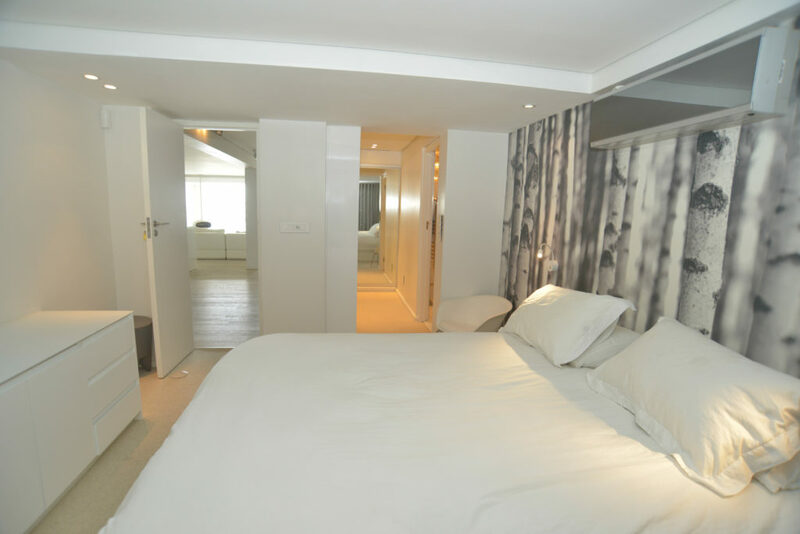 The three double bedrooms are fairly equal in size so great for couples sharing. 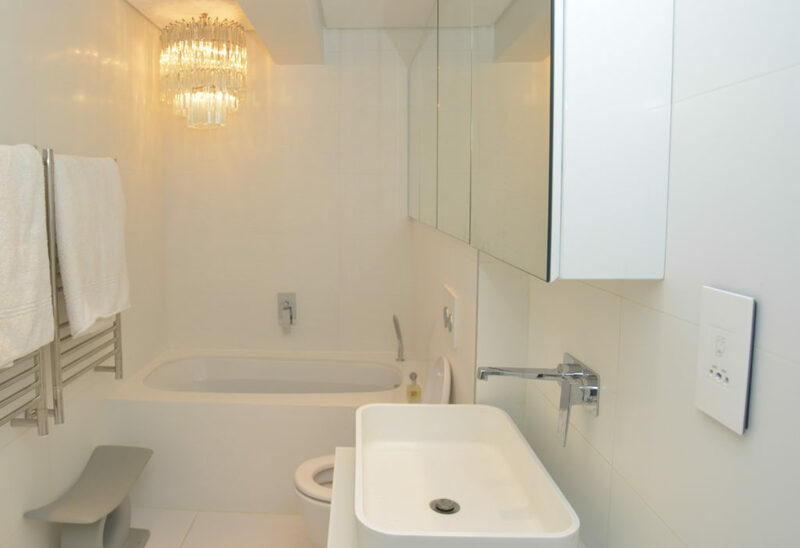 The master bedroom is en suite and the other two double bedrooms share a bathroom. 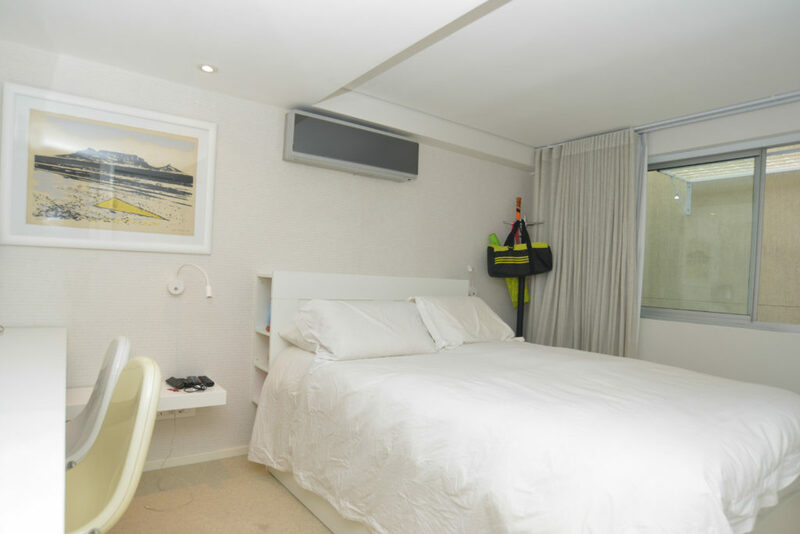 Each bedroom has air conditioning and a flat screen television. The apartment benefits from the use of a shared garden and pool over looking Clifton 1st beach. This is for residents only so can provide a wonderfully relaxing sunbathing setting, particularly for those who prefer to be by the pool, without the sand! The apartment comes with a dedicated parking space straight from the main road, on the roof top of the apartment building. 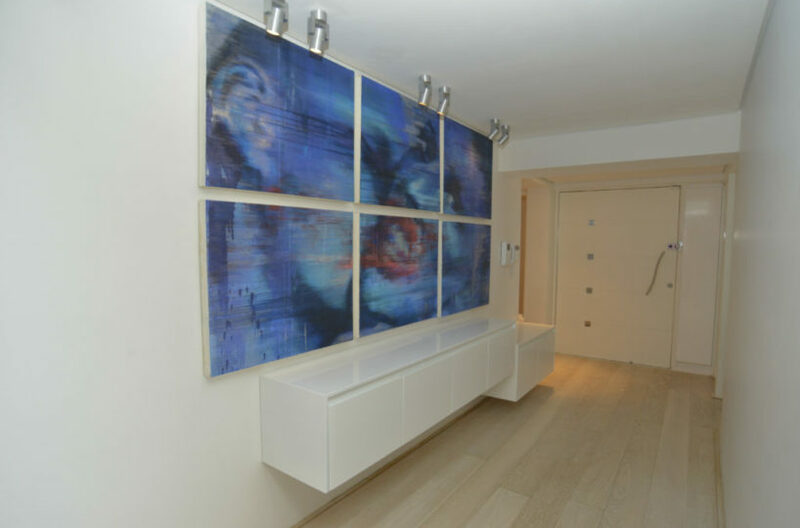 Access to the apartment is via steps and a lift. 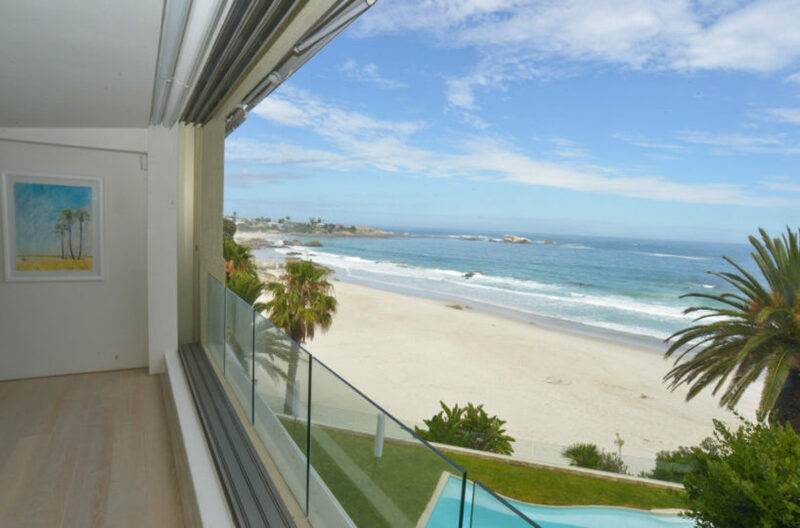 A lovely easy going Clifton apartment that offers a prime location, swimming pool and sunset views.